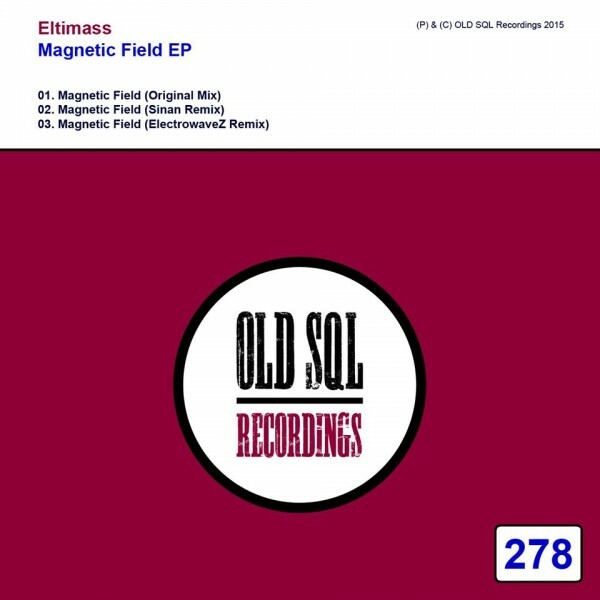 Eltimass – Magnetic Field (ElectrowaveZ Remix) is out now!!! 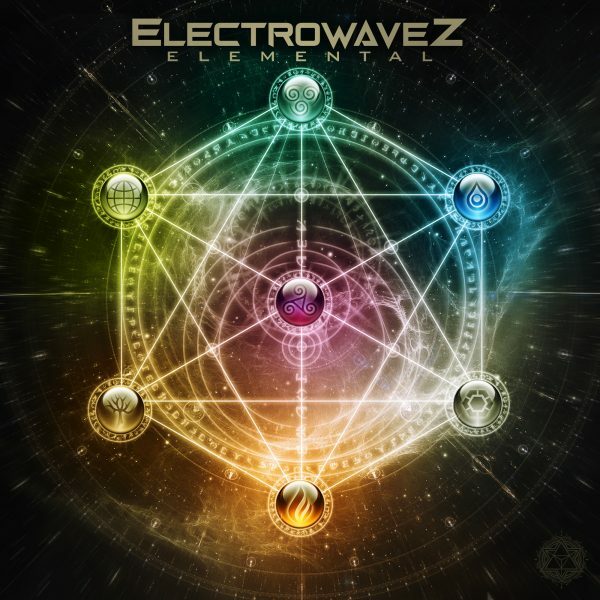 Official Release: Eltimass – Magnetic Field (ElectrowaveZ Remix) is out now!!! Boomerang EP Is Out Now!!! 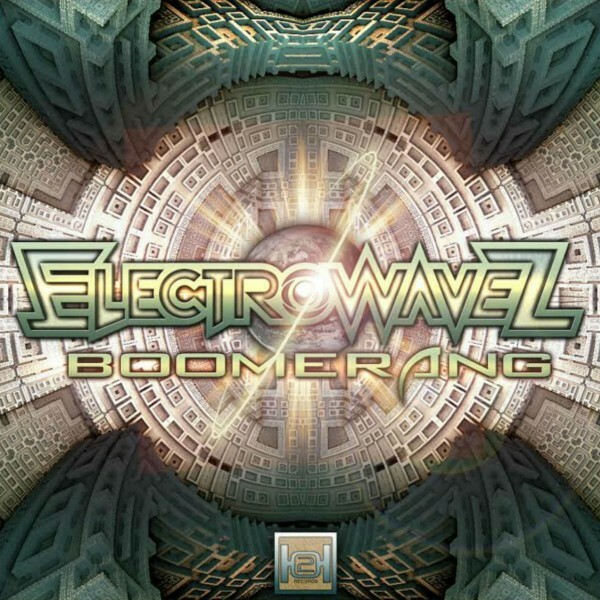 ElectrowaveZ Beat again with new fresh Tunes. A stylish sounding EP which conjures sounds and vibes reminiscent of your ultimate Goa dream holiday.